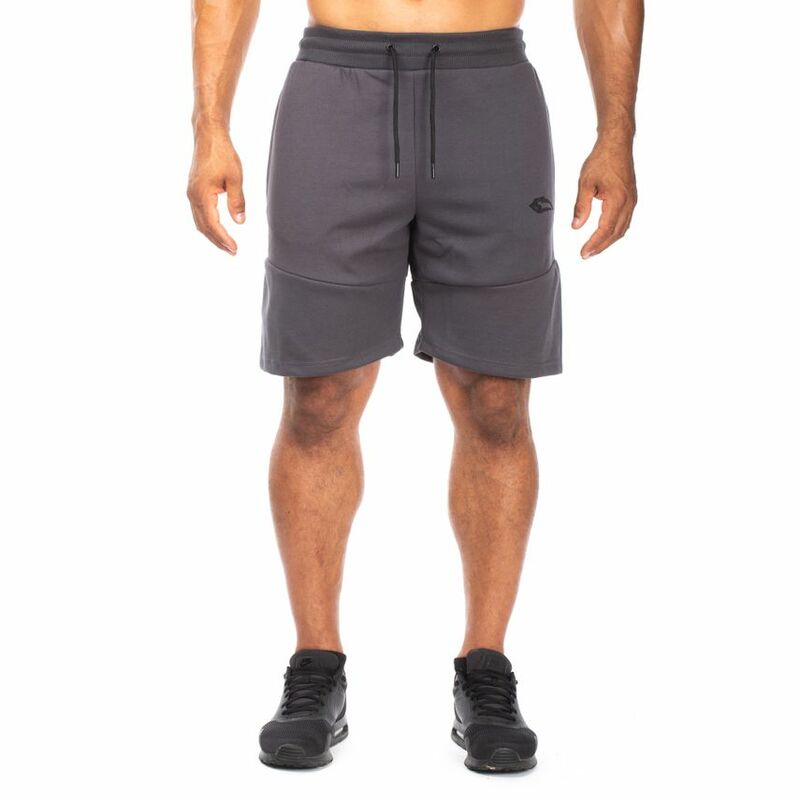 The new Smilodox Men's Shorts Detroit brings together everything you need. 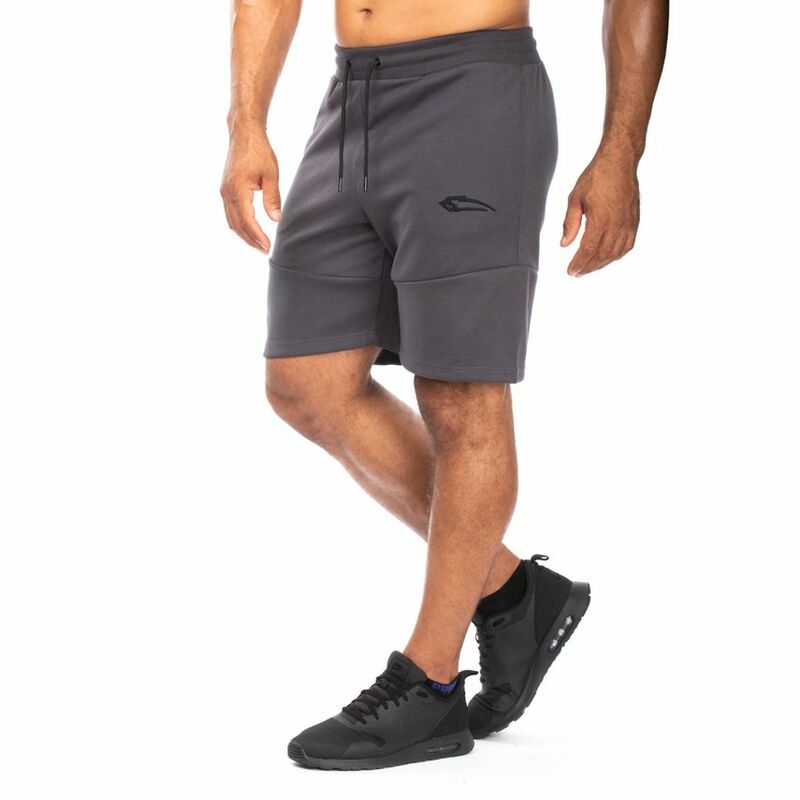 The soft material and the discreet design give the shorts a feel-good factor that you won't want to miss either during training or at home in the future. 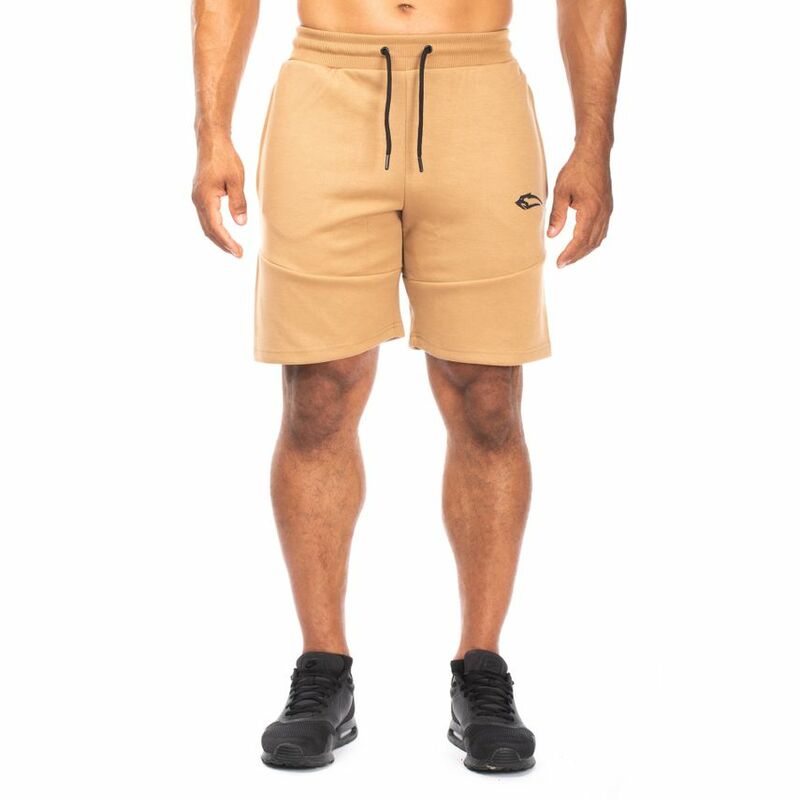 Simple and plain, with our logo and the matching lettering.This Shorts can be combined with other articles from our shop. 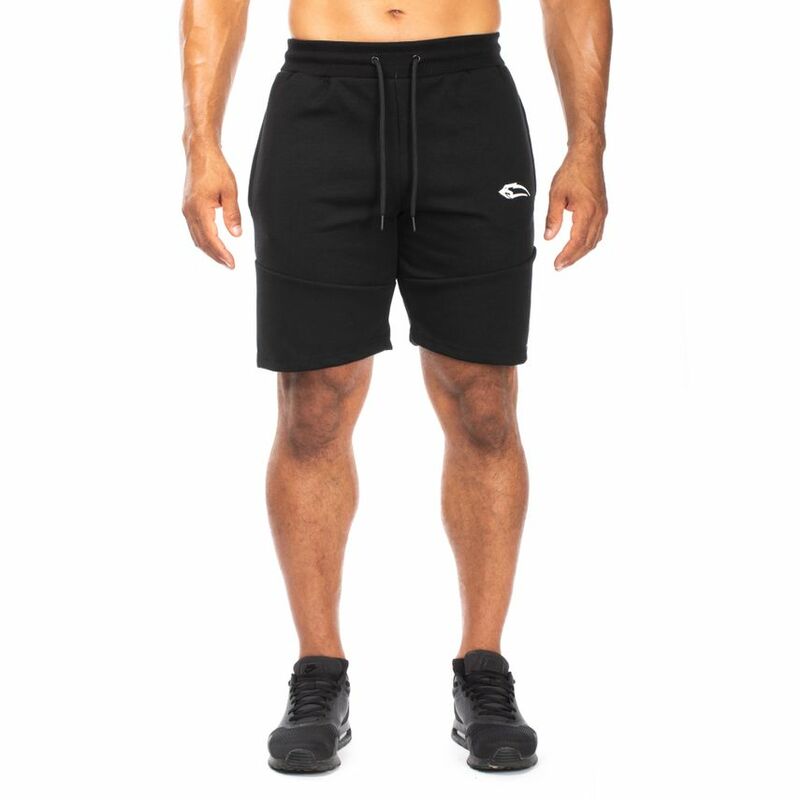 The waistband with drawstring offers you an optimal fit and adapts to your body individually. Size reference: Order your regular size, the article turns out exactly.